The whole world has been led to believe that Christmas is lots of snow, lights to provide warmth and hope, and a fat man dressed in red fur bringing good cheer to one and all. Well, this couldn’t have been further from the truth, since theologians, historians, wise guys (I mean, wise men) and shepherds agree that based on historical data and Gospel descriptions with shepherds in the fields, the baby was born around the year 4 BCE and between June-September. 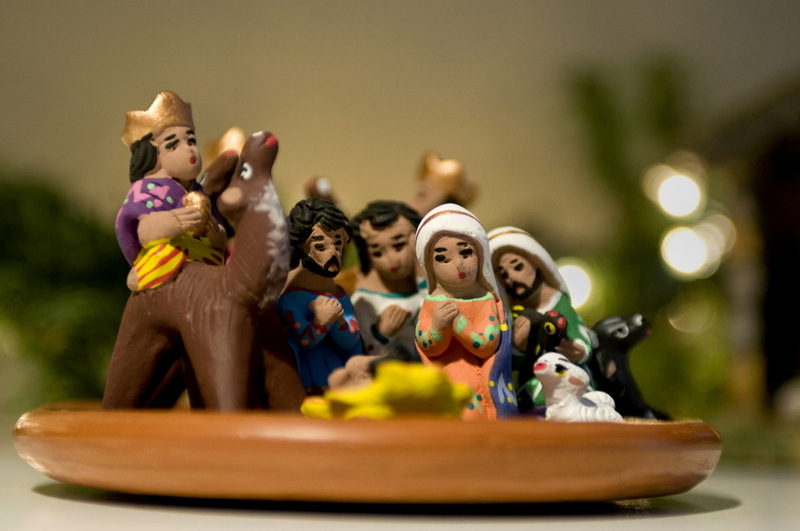 Ok, by this we take Christ out of Christmas – and what do we have? No, Virginia, not just “mas” or “mass”. Funny girl. We have the winter solstice – where all the snow, lights and red fur fit like a glove. That’s of course for the Northern Hemisphere. I’ve always been a supporter of Christmas in July for the Southern hemisphere when cooler temperatures can move us to wish to be “closer” to family and friends while not sweating like pigs in the shade. 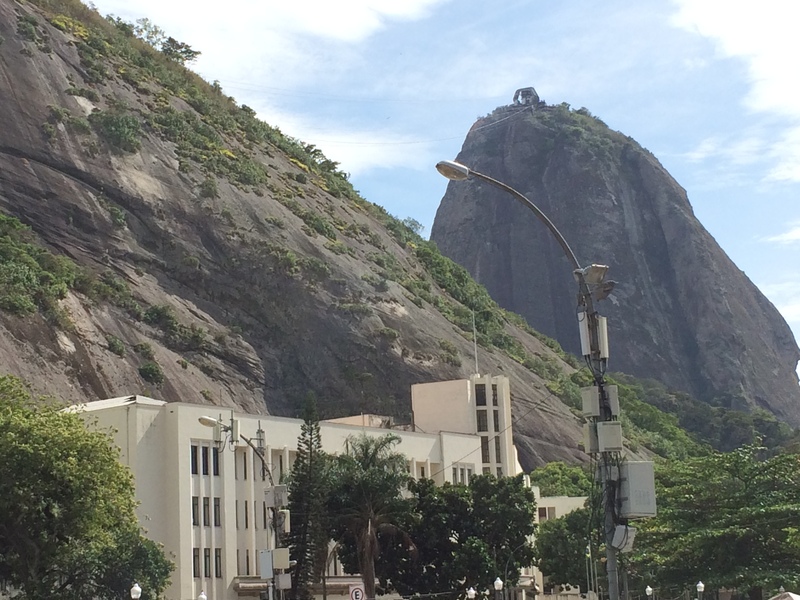 We had the chance to go to Rio this week and have got great news for you: it’s still marvelous and beautiful. Even the Christmas decorations – specially at night – make the city more beautiful. Christmas in Rio is full of contrasts – for a Carioca – it’s cheap – R$ 10 and a pair of shorts allow you to spend a whole day of fun. 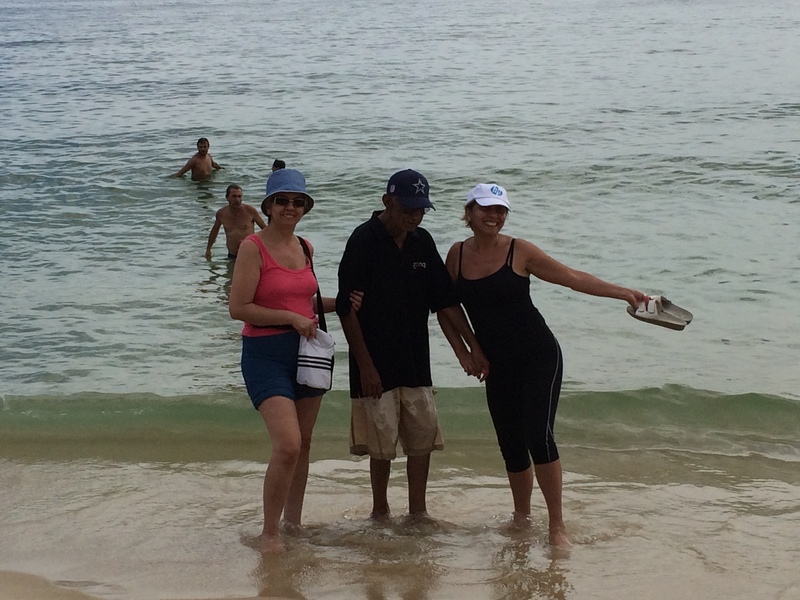 For tourists it is going to be a little pricier – just a night at Copacabana palace goes into the thousands of reais. But you can always try to rent a couch in the home of a community (favela) dweller for a few hundred bucks. Of course, some frustrations and throw-your-arms-up in-the-air moments appear: the Sugar Loaf cable car was running only half way up to Urca Mountain and the Christ the Redeemer on Corcovado – a tourist magnet – lacks basic infrastructure and newsflash: they don’t know how to deal with large numbers of tourists under a 110-degree Fahrenheit sun, not a pleasant experience. I loved the easy access areas for the disabled, pregnant women or the elderly – the lines for the van to take them up to Jesus had a wait of only 2.5 hours instead of the regular 5-6 hours for common mortals. 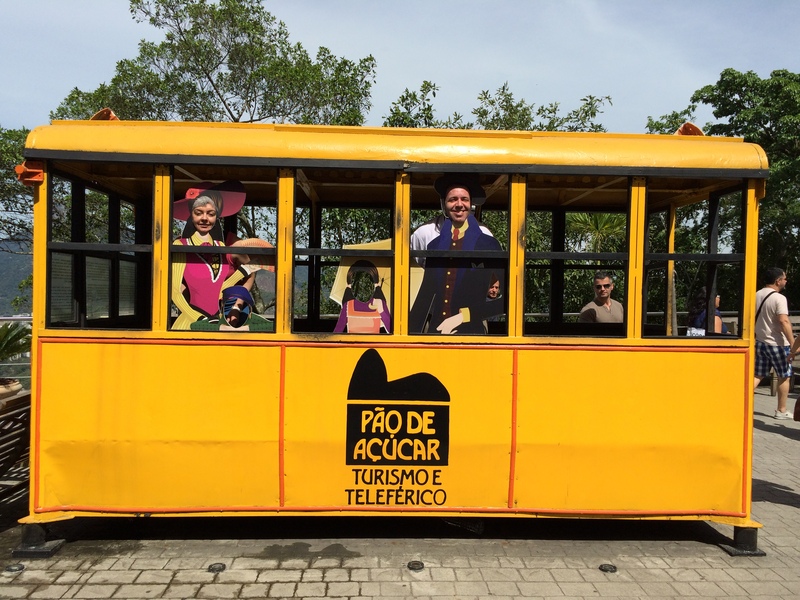 A driver told us that there is a van service in Copacabana that takes tourists there nonstop and at lower fares but we learned about it only after we got there. 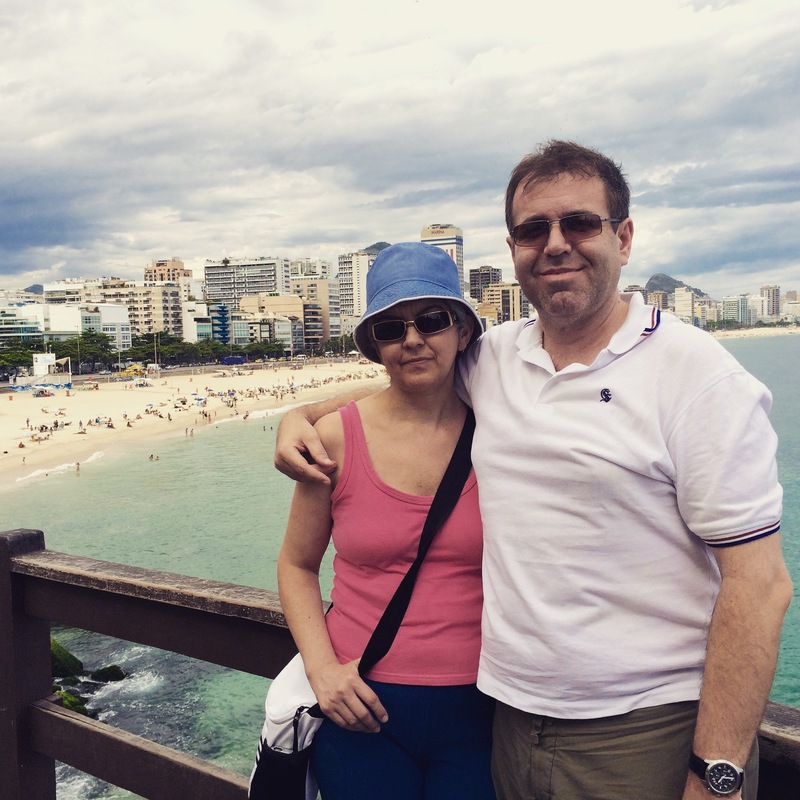 Piece of advice: befriend a local Carioca online before your visit – but choose well: it’s got to be a street smart Carioca. If you get someone who can’t tell the difference between their left or right foot, you’re doomed. Bazeeenga!! We hired a taxi driver to pick us up at the local Santos Dumont airport and stay with us for the rest of the day. We pre-arranged a daily fare and, of course, the driver at the last minute watsapped us saying she would be busy and referring us to another driver. Other drivers we’d contacted before had plainly stated they didn’t like driving tourists around, or didn’t know how to set a daily fee, or didn’t feel like driving on a hot day, or all of the above. (chuckles). Food at the botecos (casual pubs) is inexpensive and home made – Galeto’s at Praça da Bandeira is a very simple restaurant but food tastes like the one your mom (if she knows how to cook) would prepare for you. The best part of the day is always the beach – people can and do spend their whole day under a giant parasol eating and drinking whatever the beach vendors have available – from prawns on a stick to Arab cuisine. The feeling I had was that most of the foreign tourists were Latin American – don’t cry for me, Argentina – followed by Europeans. Of course, you’d expect that such a touristy global city would have locals speaking English as their second mother tongue. Unfortunately, that’s not so. Many people may know some of the basic “sale” “bargain” “ripoff” English to get by, but I still feel that fluent people are found in larger numbers in São Paulo, which is not to say they’re counted in the millions, by the way. What else can I say? 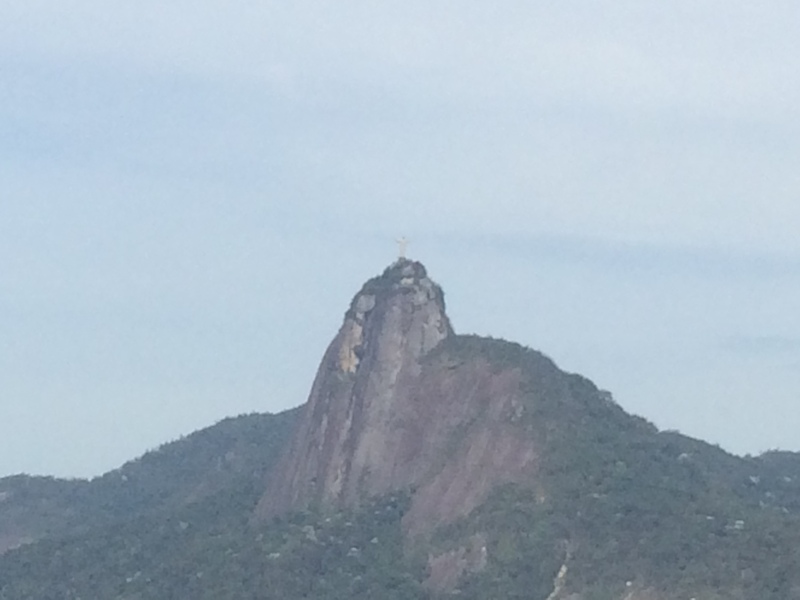 Christmas in Rio? Hell yeah. Just don’t forget your sunscreen and your portable AC around your neck. Oh, and drink gallons of coconut water. Cheers and have yourself a merry Natal. In my “Americanoid” way I love listening to US radio stations – specially talk radio. 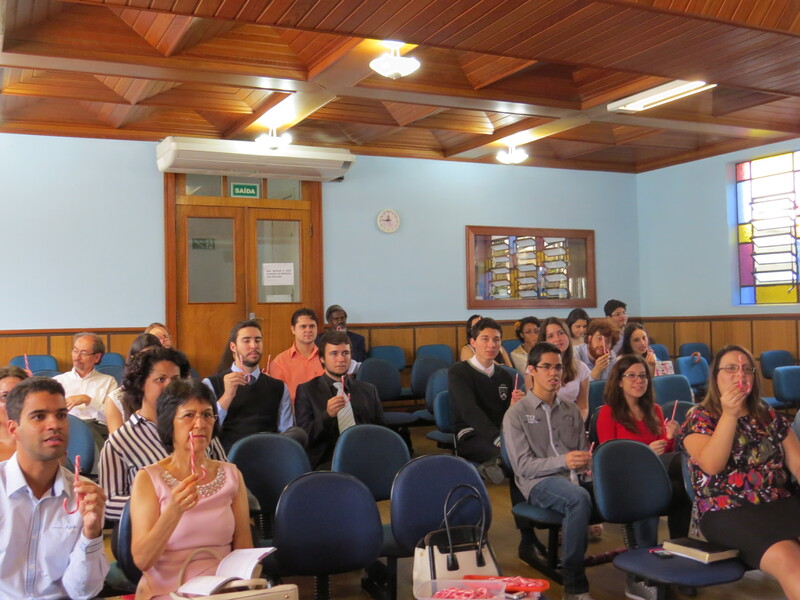 Sometimes my students tease me saying I know more about the traffic, say, in Tallahassee than in São Paulo. But that’s me, warts and all. For some years now since the last time we visited the National Parks in Utah, our favorite radio station has been FM 100.3 http://fm100.com/- specially their Soft Sunday Sounds programs – this time of the year they focus on Christmas music but not only the same “it’s the most wonderful time of t he year” songs. 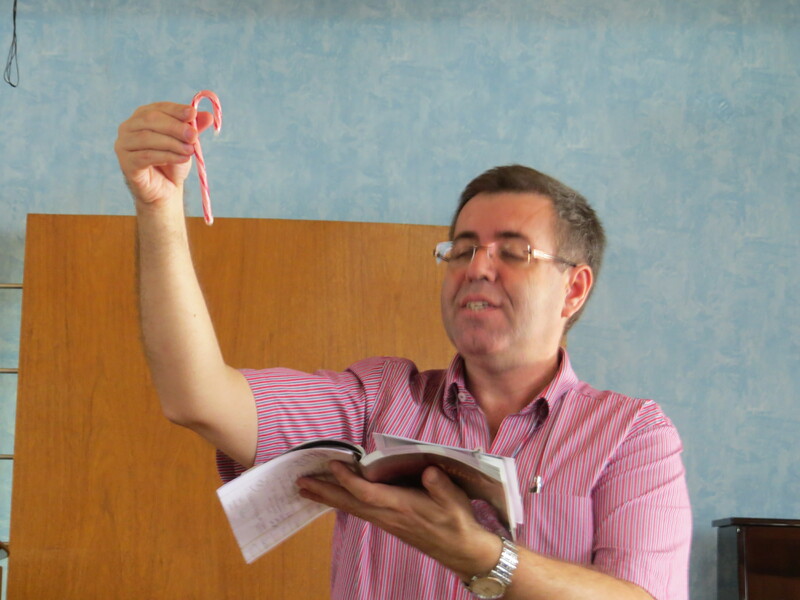 Yesterday was the last Saturday/Sabbath before Christmas so traditionally we give our students at Sabbath School a candy cane and tell them once again the Candy Cane Story. There are different versions online but this one is my favorite – since students can actively participate while they listen to the story. 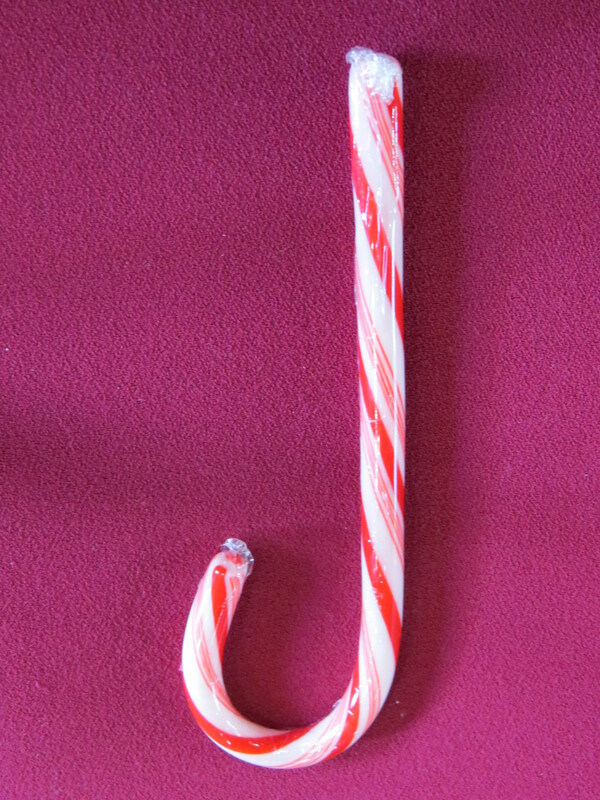 I asked them to hold the candy cane and follow the story – “Look at the Candy Cane what do you see? White is for my Savior who is sinless and pure! J is for Jesus, my Lord, that’s for sure. The students followed the gestures and also listened and repeated the story. In order to encourage them to be active, instead of giving them the text – I published the text on the class’ Facebook page (Believes Unasp) so those who really want to remember, practice and review the story will have to do their part. 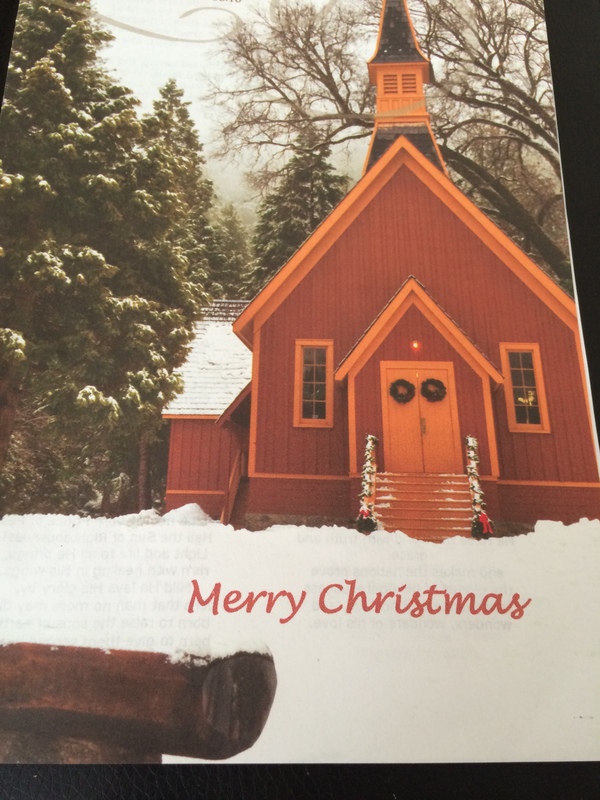 Well… actually I forgot to print the story… was busy printing the Christmas bulletin. But everything worked out fine. Vocabulary this time of the year that many ESL students mispronounce: choir, chorus – Another word they learn for the first time: carol. 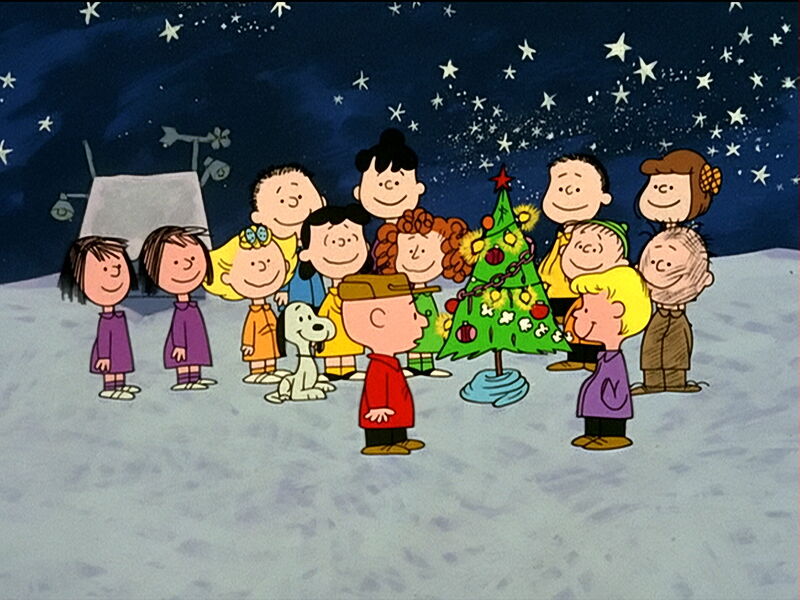 One thing I miss about my Americanoid Christmases: Caroling – Hark! the Herald Angels Sing; Silent Night; The first Noel; and all the classics – Brazilians usually don’t carol much – even in church. Their hymnal may contain some 20 carols but they know 2 or 3 and that’s it. Ok, you have the Christmas concert – where the congregation sits mostly passively receiving the music but not celebrating it. 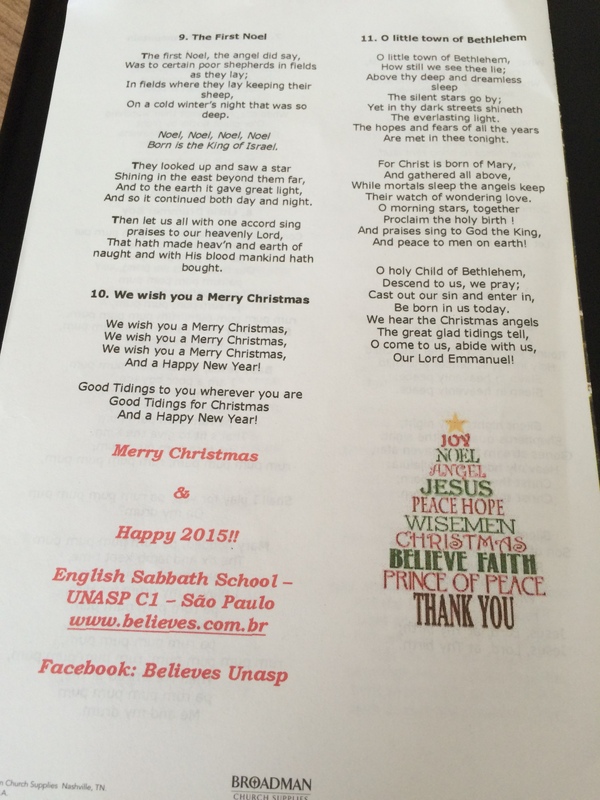 When I’m spending Christmas in São Paulo there is a non-denominational English speaking church – Calvary International Church – and their Christmas program usually follows the small church style in the US – even if they have choir and soloists – the congregation sings a lot of the most loved Christmas carols and since it’s a multicultural church, members often tell a little about Christmas in their part of the world. Talking about church, this afternoon we’ll be going to a special 60th Diamond Wedding Anniversary / Thanksgiving Ceremony in the neighborhood of Lapa, in the western part of São Paulo. The couple, Antonieta and Seu João opened their home to me and other youth some 40 years ago and never looked back. Seu João can’t walk much now, needs a wheelchair – but you still see the love – what else could you call it? – they have for each other. 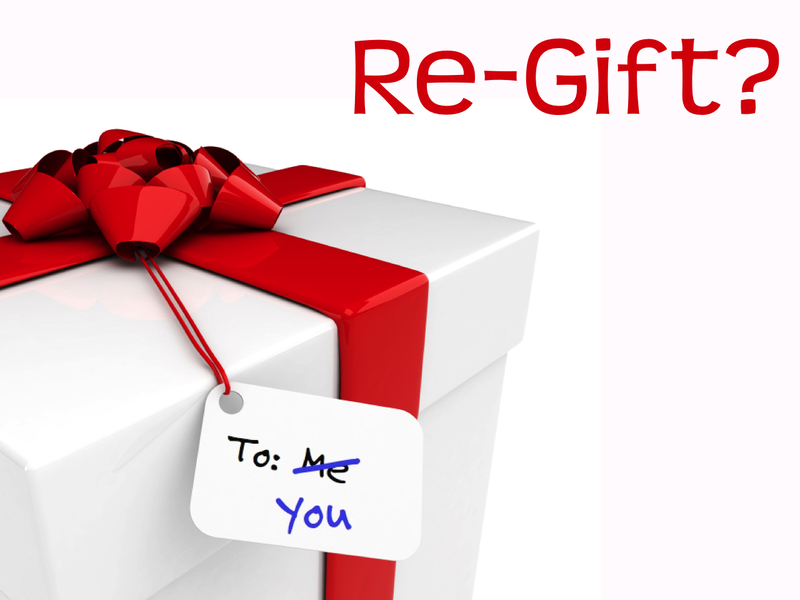 Some of the people in that church I haven’t seen in 20 years, just hope I’ll know how to reply to their love-loaded comments: “You’ve disappeared”. “You’ve put on weight!” “How come you’re not bald yet!”Have you already made your first million dollars?” “Are you still married to the same person?” Chuckles. Well, you get the gist, don’t you? This is not a Christmas Market, honey! Last night some of my students were out celebrating their company’s Christmas Party or as they like to say in Brazil Year-end Party /Festa de Fim de Ano. Of course, most companies announce these free booze and grinding events as part of team building and improving in-house relationships. I see them more as a way to let employees vent all their frustrations and anger on the dance floor. Way better than shooting everybody in their cubicles, wouldn’t you say? Of course, with all the drinking, dancing, and karaoking, getting home at 2, 4 or 6 am would disable any warrior from having classes at 7:30 the next morning or any other time that day. Result? I’M FREE. Could stay in bed, read the e-paper (never tho ught I’d say that aloud) and go to the street market with my Sweetheart. 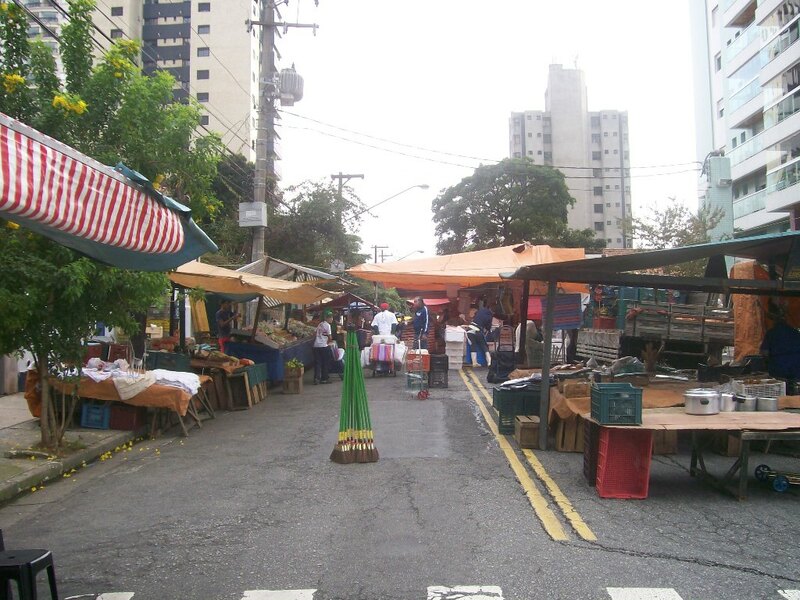 The concept of street markets in Brazil was imported from Europe, adapted to Brazilian needs and characteristics. They usually run from Tuesday to Sunday on different streets across the city. 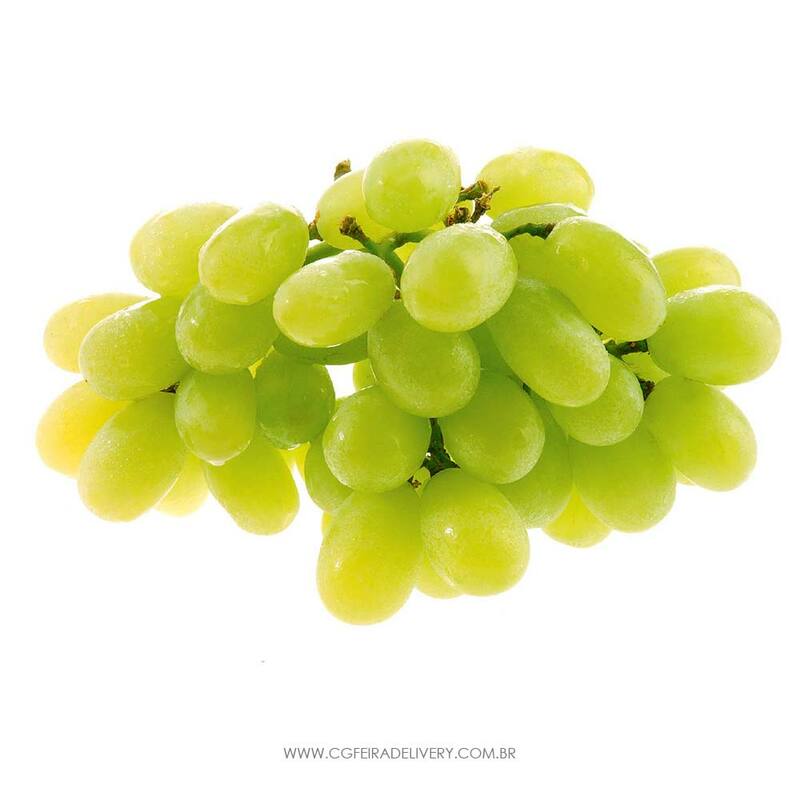 They can be quite well organized and clean with fresh fruit and vegetables. Just avoid the fresh meat and fish stalls. The stench is awful. I love hearing the stall owners shouting the names of their produce, prices, offering discounts, making jokes and puns, etc. I’m pretty sure salespeople are po lyglots. Show any interest in their fruits or vegetables and they’ll say anything from English to Mandarin or Japanese, not unusual at some street markets in São Paulo. Some prices are lower than at supermarkets but today they tried to sell me 1 (yes, ONE) pomegranate for R$ 20 (about US$ 8). 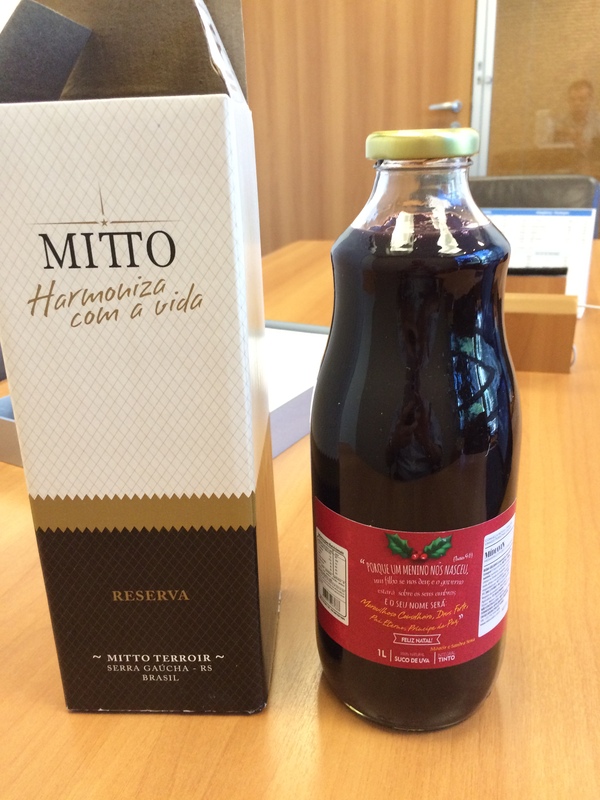 It’s final: cheap pomegranate juice only in Turkey – Here in Brazil only corn or sugarcane juice. 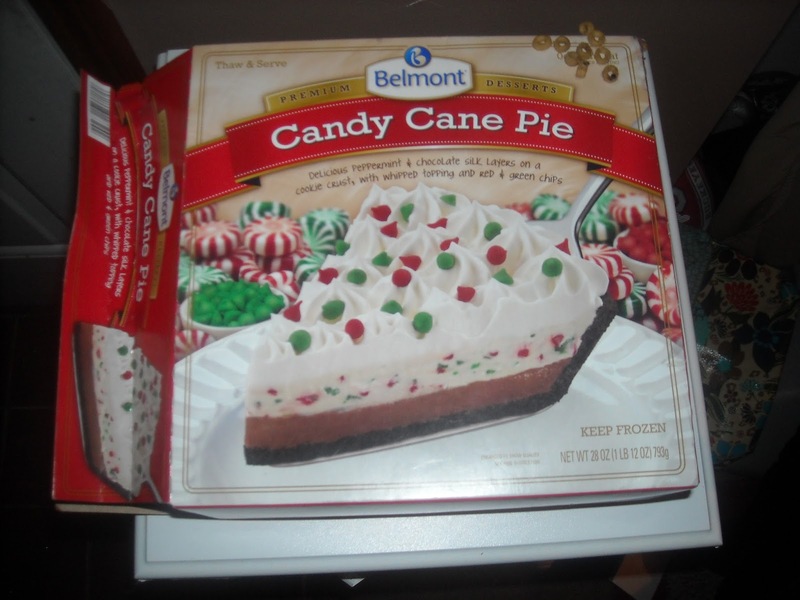 The point is that although some of the vendors may be wearing a Santa hat, Christmas is not ubiquitous and overbearing there, people are buying “food” – a basic staple – and you can see the roots of capitalism taking place in its simplest form. One thing I always encouraged my students to do when at a stree t market – yes, even in Brazil – try to learn the names of the different fruits, vegetables, etc in English. Simple? yes … effective? You bet! Of course, I mentioned easy words they may already know – but they can expand the list with colors, smells, tastes in mind. It’s not a Christmas market, but a great gift to your language learning adventure all year round. And so this is Christmas, and what have you done? Lennon has already asked this question, but it seems that the end of the calendar year invites or begs an analysis of what’s happened all along the year. But back to today’s topic: This morning’s first class was with Alice* in Wonderland. Hardworking senior manager at a leading law firm in São Paulo. Not such a hardworking student, though. Some 10 years ago, Alice* traveled to Chicago to study English for a few months – at that time she reached the intermediate level. 10 years later, she’s still intermediate. What’s happened? After reaching the intermediate level, most language students reach a plateau, for some people it’s enough what they’ve already learned – but some are aware that they will soon forget what they’ve learned if they don’t continue to study, so they hire a teacher with a magic wand that makes them learn and grow. Not really! So… Alice* walks in (15 minutes late – today she was early) and starts talking about the Finale of The Voice – USA edition – proud that she watched it in English with NO subtitles. Truth be said she didn’t understand more than 60% of the content but started telling me about the show, the winner, the songs, etc. “Good practice”, I thought. Until, she’d have to pause and ask me in every sentence the English translation of words in Portuguese. “Teacher, how can you say AZARÃO, COMERCIAL, DESAPEGO, VINÍCULA, etc. After ducking the shower of vocabulary bullets, I told her, DARK HORSE, COMMERCIAL/AD, DETACHMENT, VINEYARD, – she repeated the word in the context. At the end of the class I’d ask her those words to see how much she remembered… the only one she remembered was black horse (sic). LOL. Then, she talked about the cult on the Voice – and Matt “cheats” little children, yada, yada, yada. Actually, she meant “coach” and Matt “teaches” little children, but needs to work on the pronunciation. Asked about her self-assessment, Alice* went on to say she didn’t give (sic) much progress but she will be much more compromised (sic) in 2050 (sic). I told her she needs some structure in her course, every class must include a review of what’s been previously taught – be it grammar, vocabulary, etc, and learning must be seen as a house under construction it needs – foundations – walls – roof – from the ground up. Of course, Alice* nodded in agreement but argued that she very rarely cancels the class (which is true, the very few times she had to cancel was because of a hangover, ask no more) and she enjoys this open talk free-style format. But Alice concluded saying: “I have a good skills (sic)” – she meant to say excuse – (there goes pronunciation through the window again) – “I work too much”. Next year, a new page in her learning journey will be opened, stay tuned for the next episodes. 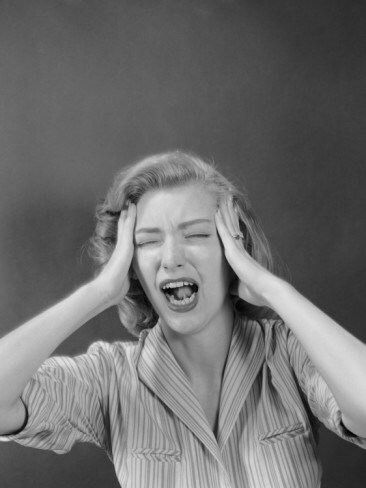 November and December are traditionally grueling months. Work builds up, reports must be written, goals and targets reached, assessments prepared, Christmas shopping (usually if you are a woman), the roller coaster of activities keeps on mercilessly gaining speed, office parties, client parties, luncheons with friends, clients, ex-friends, and the list goes on. And I’m only talking about the students’ lives. Even Santa Claus drinks too much this time of year (and I’m not talking only about cider) – with all due respect, not sidetracking too much – a friend of ours drank a 750ml bottle of Pinot Noir in less than an hour, alone – and she said: “That’s nothing. I’m used to that. Hiccup”. But we did realize she was slurring her speech a little and laughing a little louder. Enough said. During our lesson today correcting last week’s homework on the Chocolate Conundrum, a quite interesting story in the Guardian listing the problems farmers, processors and manufacturers are facing with falling production and growing demand for chocolate. The article mentioned an example in Indonesia, of course, R mispronounced it, I corrected her and expected to move on, but she got stuck in that nation (chuckles) – and tried to say it again and again while asking me to repeat the word. Until I blurted out: “Forget it! No point in spending energy in learning how to say “Indonesia”. How many times in your life are you going to say this word?” WOO-WOO-WOO (danger alarm) http://youtu.be/PowGPSdAxTI. ATTENTION. Don’t go down that lane. Take a deep breath, Mo. The class ends with my dear student pronouncing “CEREAL” as “SURREAL” – but that’s ok. I’m sure she’ll be better rested come January. I’ve always been divided about the Christmas Season. On the one hand I love the religious side as a reminder of Jesus’ birth, life, death and resurrection. I love singing carols and even though you’re sweating buckets in muggy 31 degree Celsius in late spring, I kind of enjoy setting up the Christmas tree and ornaments. When I was a child, the Seventh-Day Adventist Church generally frowned upon the celebration of Christmas saying it was a Pagan sun-worshiping tradition. Christmas trees were symbols of Satan worship and the Nativity scene, crib, or the sweet French sounding crè che would be a Catholic tradition with the worship of idols. Imagine if it had camels and sheep as well. Animal worship! Horror of Horrors!! Ok, I confess I’m exaggerating a little (not much). I don’t remember how old I was, probably in my early 20s when I broke the “commandment” and bought a clay nativity scene wondering if my parents would object to it. As expected, they just shrugged – whatever – they were mostly easy-going on most things. 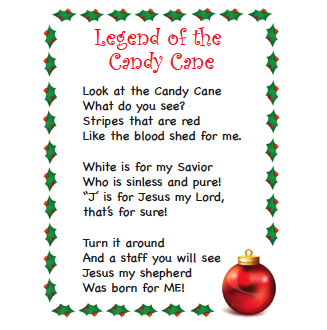 As a teacher I always tried to teach my students one or two traditional carols – not in order to proselytize or anything like that, first as a cultural point of sharing with them words that English native speakers know by heart across the world. I’d choose “Hark! the Herald Angels Sing” or “Silent Night” and mostly they would show little or no interest in learning by heart a single verse or refrain. Of course, “Hark” and “Herald” are little used words and students would be always questioning my “wisdom” in teaching them such “useless” words. 2 1-5 About that time Caesar Augustus ordered a census to be taken throughout the Empire. This was the first census when Quirinius was governor of Syria. Everyone had to travel to his own ancestral hometown to be accounted for. So Joseph went from the Galilean town of Nazareth up to Bethlehem in Judah, David’s town, for the census. As a descendant of David, he had to go there. He went with Mary, his fiancée, who was pregnant. 6-7 While they were there, the time came for her to give birth. She gave birth to a son, her firstborn. She wrapped him in a blanket and laid him in a manger, because there was no room in the hostel. But, here come the ESL ghosts of Christmas past, most students are in such a rush and busyness that they simply cancel their classes in December or say “I can come to class but stay for only 30 minutes” or something like that, so my ideas of a Christmas lesson fall along the way in tiny little pieces. Should that discourage me? Yes, but next year let’s try it all again. 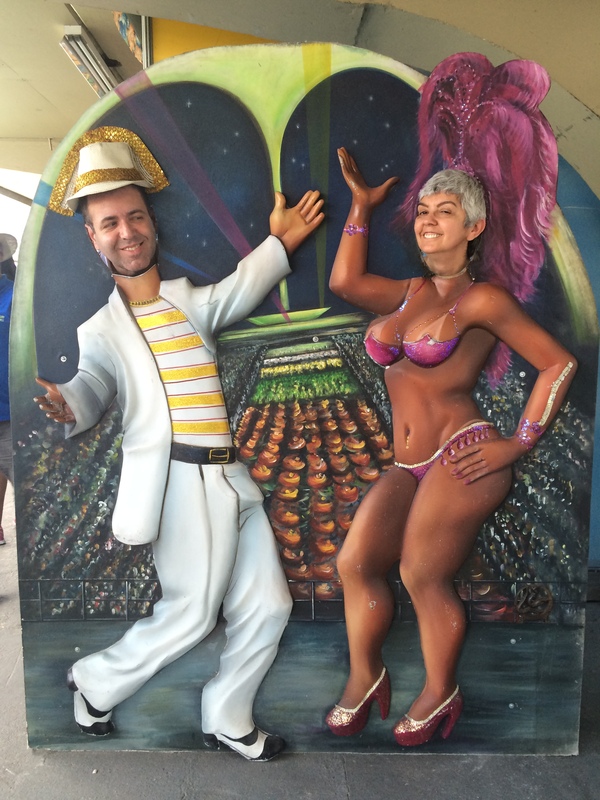 This week I celebrated my 49th birthday at a Mexican bar here in São Paulo. Talk about globalization. Even more interesting because the bar is called “Los 3 Amigos” and their motto is Tacos, Tequila & Rock. In that alone we can see the ubiquitous presence of English through its music. 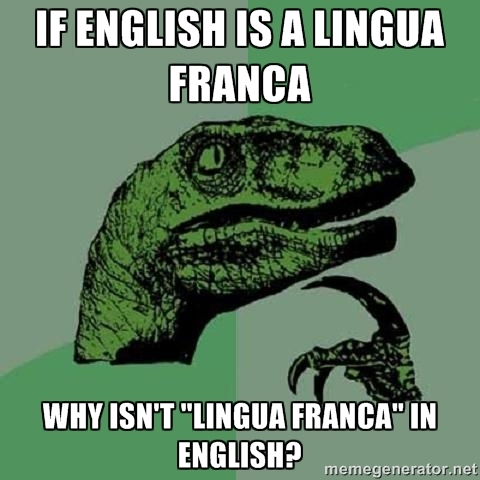 But how did English become so ubiquitous? No question that the British colonialism responded for the spread of their language around the globe but only after the rise of the U.S. as a multiple superpower – cultural, political, economic, scientific,etc., did English become so widespread. Let’s not forget that other European nations exerted their colonial power and French was the language of diplomacy well into the first half of the 20th century. But I have no question that the military presence of the US in Asia along with their cultural industry represented by Hollywood and Music, were key to the making of a global language. 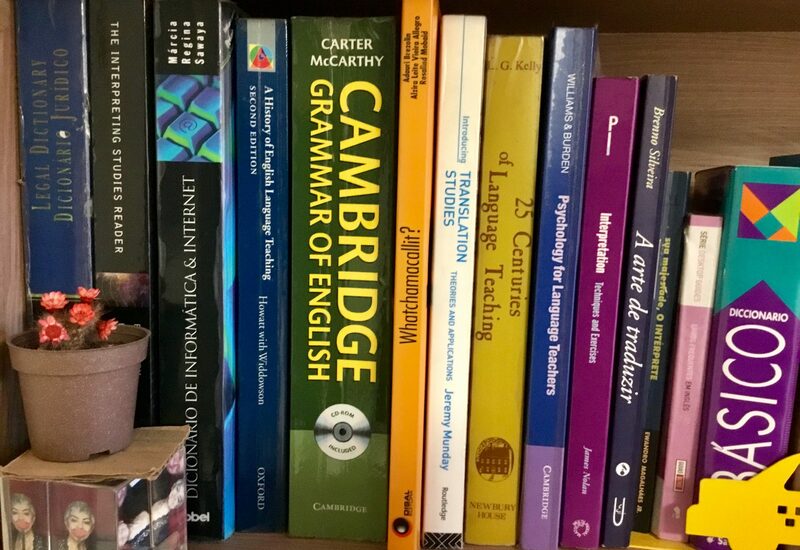 I have my reservations whether students should study a standard and simplified global English or different regional Englishes depending on their location and business interests, because while in written form they may be similar in vocabulary and grammar, when spoken depending on the accent the Speaker may be unintelligible. In today’s world, technology allows for a greater standardization of English as observed in the US, Canada and Australia, where regional accents are becoming less and less accentuated. 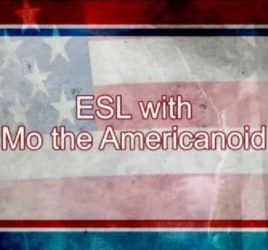 As learners of English, most students have their own preferences on which “English” they’ll learn but they’d rarely pick a global or “generic” version, they’d much rather choose a standard American or British version. I don’t like the term “killer” language ref. to English. Even Greek or Latin during the hegemony of their empires tended to coexist with local languages and amalgamated with local groups. English has suffered the same amalgamation in India and African countries for instance, where English became a tool of unification. While millions spoke different languages and dialects they could use English to communicate with each other. In countries settled by British immigration – US, Canada, Australia, NZ, South Africa to some extent, other “tribal” languages were either eliminated or pushed into reservations. But not because of the language per se but because of the authorities who spoke it and saw local languages as inferior consequently they would be doing them a favor by pushing until oblivion those local languages. There is no other contender today to the Lingua Franca Throne. Mandarin Chinese spoken by nearly 1 billion is complex and geographically restricted while Made in China products play no part in encouraging people to say: “wow, I’m going to study Chinese so I’ll be able to understand this manual or label”. During the Cold War, Russian playing a linguistic counterpart to English – being taught in Eastern Europe and in many Latin American universities. I remember my days at the University of São Paulo many students would be taking Russian language course as a form of protest against American Imperialism – that was the time of “Take your hands off Nicaragua” – or planning to apply for a scholarship to study in Russia. With the end of the Iron Curtain, Russian interest declined even faster than that country’s population. English will be well into this 21st century the language of communication across social, economic and political lines. Better get back to your grammar, pal.